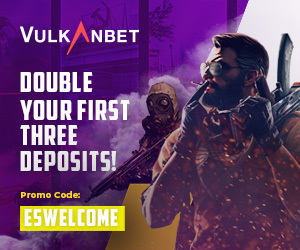 It’s only the second time legal esports betting has been offered in the U.S.
As esports betting continues to be legitimized in the United States, William Hill has announced plans to take bets for just the second time. William Hill’s Las Vegas bookmakers will be taking bets on DreamHack Masters when it heads to Vegas later this month, with odds already released for the eventual winner of the $450,000 Counter-Strike: Global Offensive tournament. 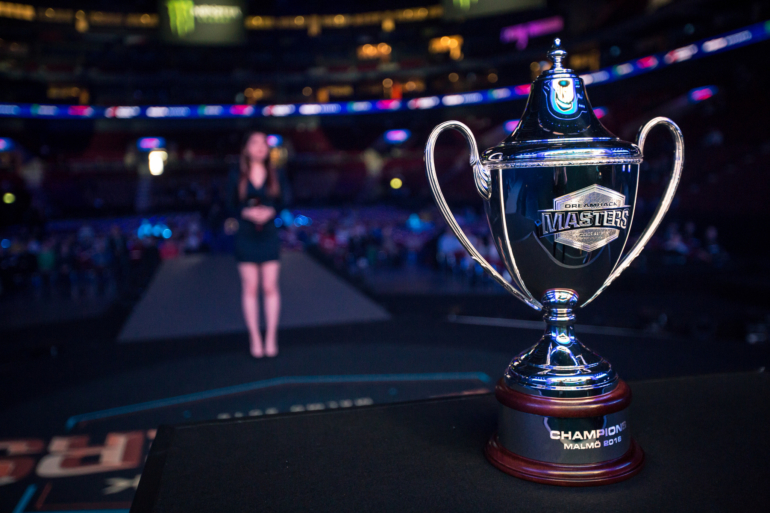 The move is just the second ever example of legal esports betting in the United States, following a similar move by William Hill for the IEM Oakland League of Legends tournament. The process of legalised esports betting in the United States is a slow one, as every individual event offering must be approved by the Nevada Gaming Control Board. Esports betting is already popular outside of the U.S., with major bookmakers like Betway, Paddy Power and Ladbrokes offering odds online for countries where online gambling is less heavily regulated than in the United States. Betway is also a major esports sponsor, appearing on the uniforms of Swedish side Ninjas in Pyjamas. Astralis have opened as favorites on William Hill’s book at 3/1, closely followed by Virtus Pro at 7/2 and Natus Vincere at 5/1—identical odds to those currently being offered for the event on Betway. Those fancying slightly longer odds might fancy the best North American odds of OpTic Gaming at 16/1, or ELEAGUE Major quarterfinalists Gambit Gaming at 20/1. Odds will also be offered on the individual matchups from the quarterfinal stage onwards.